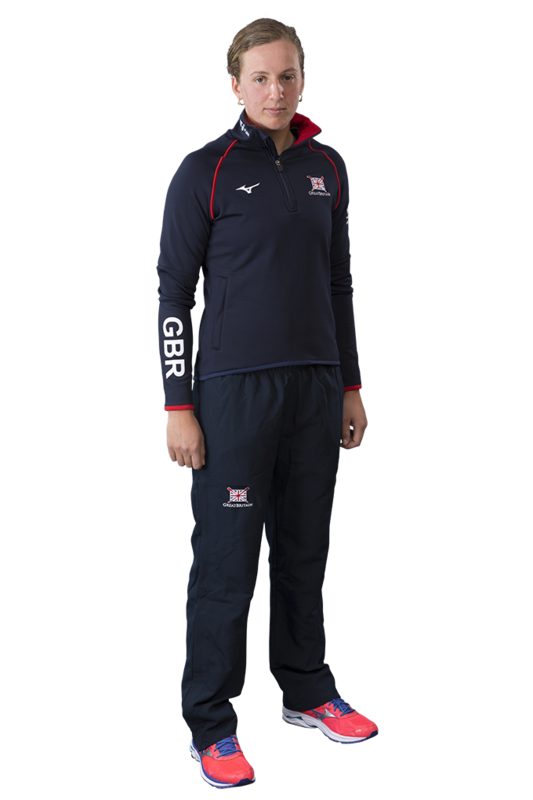 Oxford University graduate Anastasia Posner (neé Chitty) is part of a large new cohort of rowers joining the GB Rowing Team senior squad for the Tokyo Olympiad. As well as representing OUWBC in victorious Boat Race crews throughout her time at university, Posner won silver in the women’s four at the 2011 World Rowing Junior Championships and in the eight at the 2014 World U23 Championships. She was selected for the 2016 FISU World University Rowing Championships where she and Samantha Courty finished in fourth position in the women’s pair. In 2017, Posner made her senior international debut in the women’s pair at the World Cup in Poznan, finishing sixth. She then moved to the eight for the World Cup in Lucerne, winning bronze, and the World Rowing Championships in Sarasota-Bradenton, where the crew finished fifth. Away from rowing Anastasia relaxes over coffee with friends, or by reading and watching documentaries – Panorama is a firm favourite, but she is also a fan of Call The Midwife. She has signed up to a career as a doctor in the army, which she looks forward to once she had hung up her oars. Malala Yousafzai, Barack Obama and Benazir Bhutto would be guests at her dream dinner party, and if stranded on a desert island Anastasia would hope to be accompanied by a bible, her flute, and pen and paper. Anastasia is Lottery funded through UK Sport.